A successful enterprise is driven by its talented team of people, at the helm of which lie its strategists and thinkers. Our strong work ethic and entrepreneurial skills are supported by our owner-manager culture where each business is CEO-led and supported by a team of professionals. The ICS vision is thus guided by its diverse and experienced management team, whose collective strengths and business acumen are directed towards a common goal: that of creating value for our stakeholders. 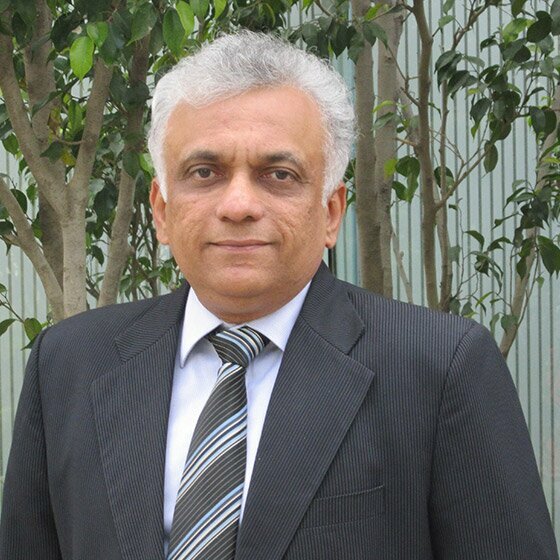 Mr. Deepak Premnarayen is the Executive Chairman and Founder of ICS Group. Through its various businesses, the ICS Group is involved in executing projects across cities in India and Africa and employs approx. 3000 people. The Group is headquartered in Mumbai with offices in Delhi, Bangalore, Cape Town and Johannesburg. 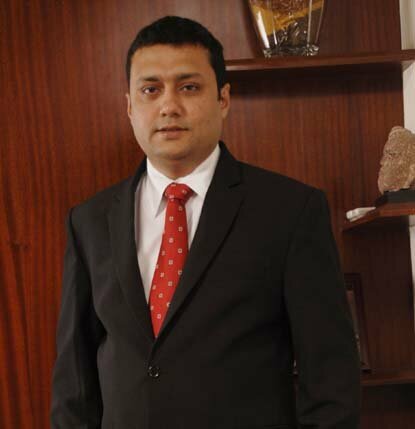 Kunal Premnarayen is the promoter and CEO of ICS Group. As the CEO, Kunal works closely across businesses and is focused on providing strategic direction to grow and evolve each of the business. Through his extensive institutional relationships, he plays a critical role in identifying opportunities around the real estate sector. Bhushan leads the Indian operations of Bentel Associates and has spearheaded several prestigious projects for them, including South City Mall (Kolkata), Oberoi Mall (Mumbai), Inorbit Mall (Mumbai) and UB City (Bangalore), among others. Zubin has over two and a half decades of experience in the architecture and real estate development sector and brings with him a wealth of knowledge in the design and development of urban planning, mixed-use, hospitality and retail projects. Arvind has twenty five years of experience in wholesale and retail of goods and services in Indian and international markets. He has over 15 years of experience in real estate construction and in the development of commercial and residential complexes (including parking management). 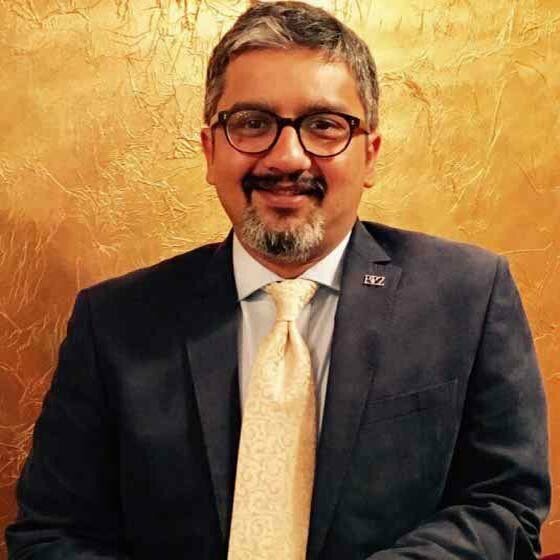 A graduate from Mumbai University with a business program from the University of Michigan and IIM-A, Najeeb has over 20 years of experience in the real estate sector. Over the years, Najeeb has been actively involved in closure of multiple transactions in the property segment. 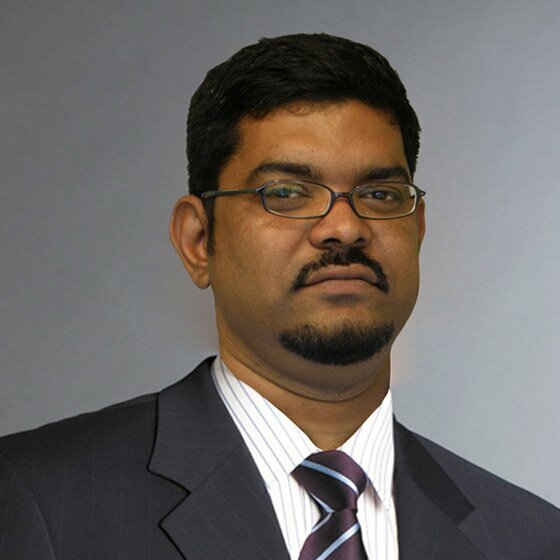 Akhil is the CEO and co-founder of Ayana Hospitality. He has been involved in conceiving and conceptualising luxury eco-lodges projects in Kanha and Pench National Park. His experience at Mantis Properties has enabled him to understand the critical aspects of delivering a luxury boutique experience. Mr. Deepak Premnarayen is the Executive Chairman and founder of ICS Group, an asset management, financial services, real estate and hospitality conglomerate headquartered in Mumbai and involved in executing projects across India and Africa. • Tata Africa Holdings (SA) Proprietary Ltd.
• Skylotech India Pvt. Ltd.
• Chairman of CII’s Financial Distribution Committee. • Member of CII’s National Council and Committees for Banking, Public Policy, Financial Inclusion and Services and Task Force on Employment Generation. 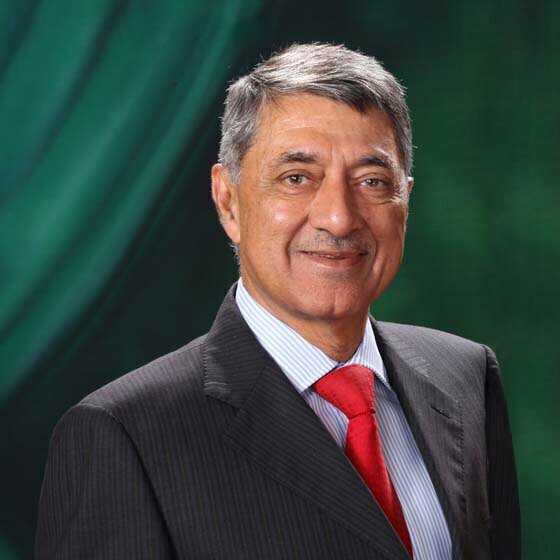 • He has led CII’s business delegations to Norway, Libya and Sweden in 2014 and to South Africa in 2015. • Convenor of the India-South Africa CEOs Forum. • Committee member of All India Management Association (AIMA). • Chairman of FirstRand Bank (FRB) India Advisory Board and continues to be actively associated with the FRB Group. • Miraclefeet, an NGO based out of New York, USA. Miraclefeet is working towards eradicating disability as a result of children being born with clubfoot. The organisation works across 25 countries in the developing world and is supported by Google, Bajaj Foundation and the Oak Foundation amongst others. 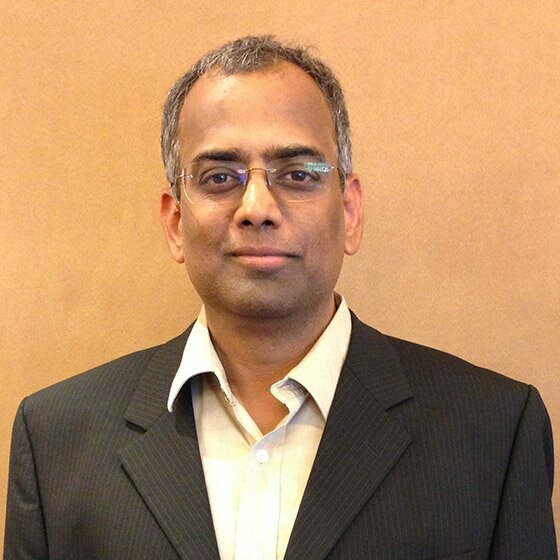 Mr. Premnarayen is the founder and Chairman of MiracleFeet India. • The Premnarayen Education Trust was created to help underprivileged children have easy access to education. In June 2014, Mr. Premnarayen was conferred the 'Indian Business Leader of the Year' award by ‘Horasis Global India Business Meet’ at Liverpool, UK. A keen golfer, Mr. Premnarayen is also an avid sportsman and a yoga enthusiast. As the CEO, Kunal works closely across businesses and is focused on providing strategic direction to grow and evolve each of the business. Through his extensive institutional relationships, he plays a critical role in identifying opportunities around the real estate sector. He has been instrumental in creating a portfolio of India centric companies by partnering with international domain leaders. Kunal has built a core leadership team around him that drives the long-term strategies for each of the businesses and continues to enhance the groups asset management capabilities on the back of the current operating businesses. 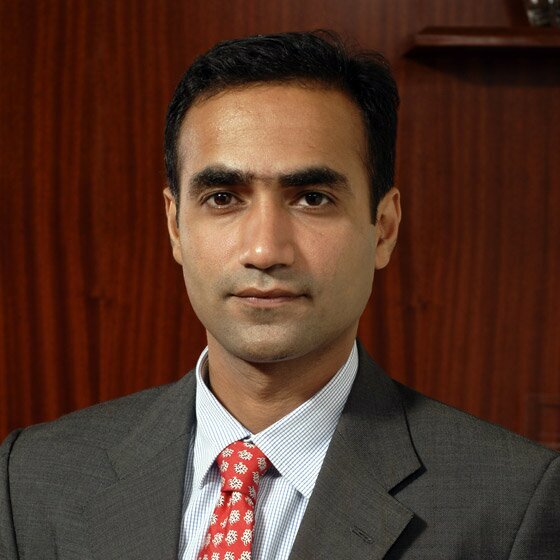 Kunal was a member of the CII-Real Estate National Committee and CII India-Africa Committee. He is a member of ‘Entrepreneurs Organization’ a global networking platform exclusively for entrepreneurs. He is on the global board of Miraclefeet, an NGO working towards eradicating the congenital disability. Kunal graduated from Wake Forest University (USA) majoring in communications with a minor in international studies. Kunal has done management courses from IIM Ahmedabad and University of Cape Town Graduate School of Business. An avid sportsperson, Kunal was ranked among the top 5 junior tennis players in India. Deep is a Chartered Accountant, holds a Bachelor’s degree in Commerce and a professional diploma from the Royal Institute of Chartered Surveyors, United Kingdom (RICS). He has been with the ICS Group for more than 20 years, wherein he has managed several businesses, new initiatives and the legal portfolio of the Group. Over the years, Deep has specialised in structuring cross-border transactions and risk management. In addition to his responsibilities as CFO, Deep also heads the Group’s asset management business. He is a member of the Institute of Chartered Accountants of India, Bombay Chartered Accountants Society and is an eminent member of RICS. Anand brings with him immense domain experience spread over two and a half decades. He started his career in the hospitality industry, but over the years gained significant experience in the retail sector. Prior to joining Pioneer Property Zone, he was with Phoenix Market City as Chief Operating Officer and was responsible for launching, creating and operating their retail led developments across the country. Previously, Anand has worked with Inorbit Malls, managing their malls portfolio and handling strategy development for the new assets. Anand holds a Commerce degree from Delhi University and an MBA from the University of Durham Business School, UK. 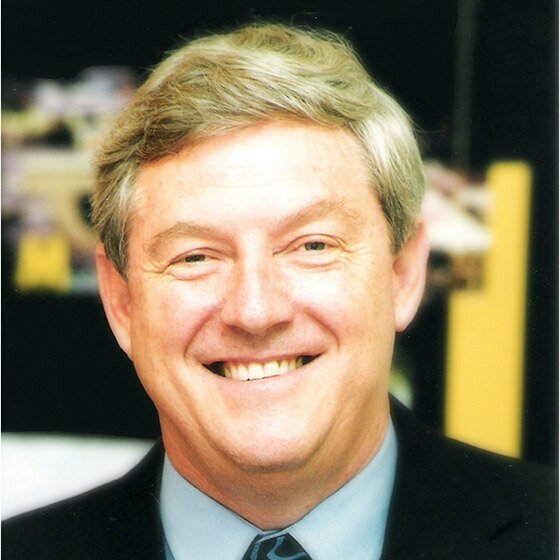 A Director and mentor at Pioneer Property Zone, Ian has had a career spanning over four decades with Old Mutual Investment Group Property Investments (OMIGPI), South Africa, where he retired as a Director. His projects have won prestigious global awards from organisations like the International Council of Shopping Centres and the International Real Estate Federation. He has served as a Member of the Board of Governors of the Global Real Estate Institute and was the Chairman of the 2005 World Summit hosted by the ICSC in Istanbul, Turkey. A graduate from Mumbai University with a business program from the University of Michigan and IIM-A, Najeeb has over 20 years of experience in the real estate sector. Over the years, Najeeb has been actively involved in closure of multiple transactions in the property segment. He has in-depth knowledge on the local markets, demographics and an extensive network with leading developers, land owners and national retailers. Previously Zubin has worked with prestigious architectural firms such as SOM and RTKL both as an Architect and Urban Designer. Now based in Mumbai with Bentel Associates, Zubin looks forward to being a part of India's exciting future, growing the Architectural business and delivering creative designs across Bentel’s offices in South Africa and in India. Zubin is a graduate from Oxford Brookes University as an Architect and Urban Designer. He is also an active member of the RIBA and a visiting lecturer at Oxford. Bhushan leads the Indian operations of Bentel Associates and has spearheaded several prestigious projects for them, including South City Mall (Kolkata), Oberoi Mall (Mumbai), Inorbit Mall (Mumbai) and UB City (Bangalore), among others. A B.Arch (specialisation in construction management) from NIT, Bhopal, he has over two and a half decades of experience in the architecture business and was previously with RACPL, Mumbai. Arvind has twenty five years of experience in wholesale and retail of goods and services in Indian and international markets. He has over 15 years of experience in real estate construction and in the development of commercial and residential complexes (including parking management). Arvind is an engineering graduate from the Indian Institute of Technology and holds a post-graduate degree in Business Administration from the Indian Institute of Management. Prior to this, Akhil was instrumental in building Avendus Capital’s M&S and private equity syndication practice in the life sciences sector. 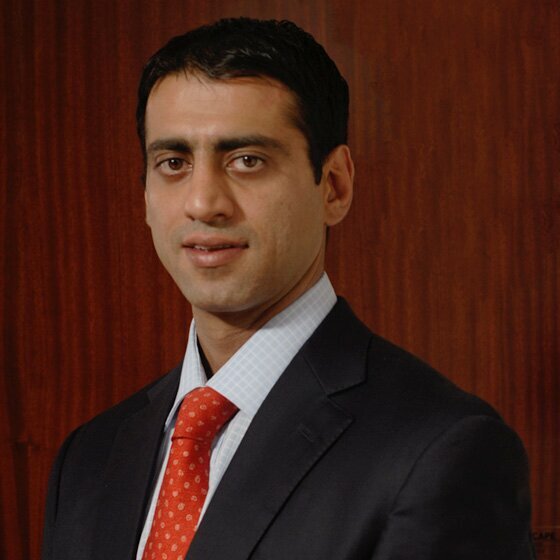 Akhil has also worked as a Senior Associate of Grail Partners (London) and Berkshire Capital (New York).